This entry is not avviable in english. 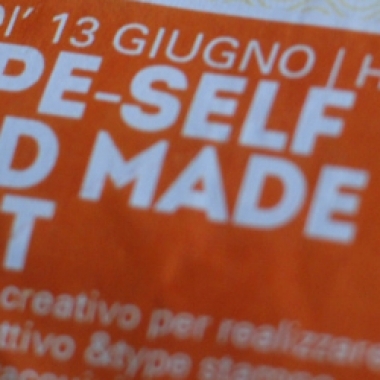 Tuesday evening from 7.30 pm we’ll be at Carroponte of Sesto San Giovanni (MI), you can print post card with linocutted matrix by & type. Everything by hand!!! 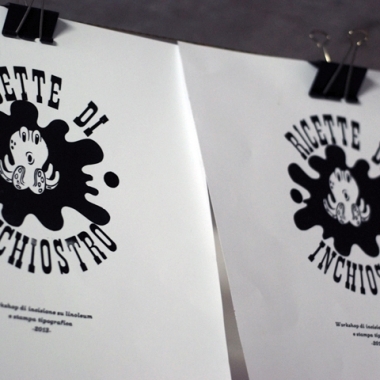 There will be also a temporary shop with our poster Qui trovate tutte le informazioni.